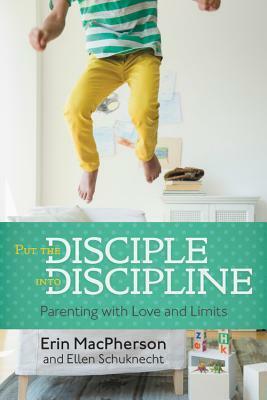 "Put the Disciple into Discipline" is written with a Biblical perspective from a mother- daughter team on how to parent with love and limits. It sounds simple, yet parenting is the farthest thing from it. If only every child came with a manual, parenting would be so much easier right? I love that this book comes with a practical approach and doesn't make the reader feel overwhelmed or that parenting with limits has to be tackled all in one day, but that it is a process. One of my favorite parts in the book is where the author talked about how to handle bullies. Let's face it, many of children are victims of bullies or are the bullies themselves. I love how this book teaches parents ways to handle this at at home with their children, but yet being firm and not allowing your child to overstep themselves. I thought this chapter all around was good information that was helpful and practical. I also found it interesting that both of these women wrote from their own parenting experiences. 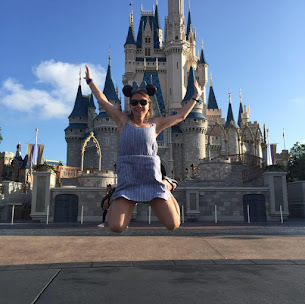 We all have our own experiences and while I would have loved to hear stories from other parents, I still enjoyed their stories. Overall, I think this book offers great parenting tips and practical ways to handle children. I give this book 4.5/ 5 stars. Thank you to the publisher for providing me a complimentary copy.